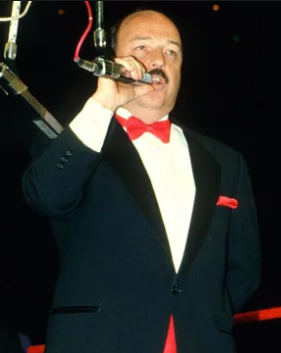 “Mean” Gene Okerlund — the most famous announcer in the history of pro wrestling — has died, WWE has confirmed. He was 76. Unclear how he died, but Okerlund had health problems dating back years. He had 2 kidney transplants — the first one in 1995 and the second in 2004.